Welcome To Sportsmagic: Ecko Running Out The Door! 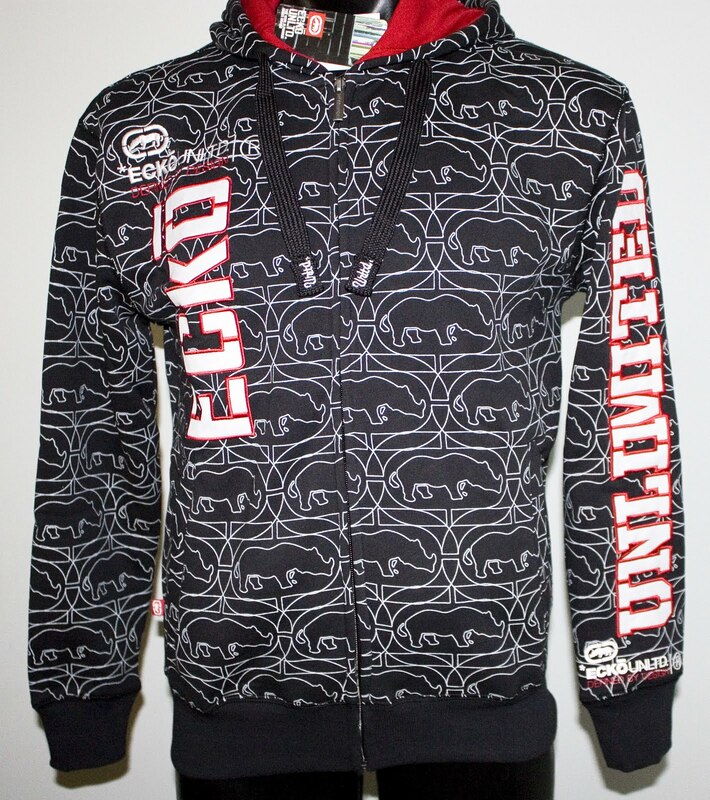 Well many of you have took advantage of the 10% off Ecko Hoodies and got a great bargain! We still have a few left as we have topped up the stock so if you are still interested jump on to www.sportsmagic.com.au and check them out. We also have some great deals on the Ecko t-shirts as well. Now the weather is warming slightly they are great for underneath a hoodie! We are starting to get ready for the early christmas buyers (I know scary isn't it) so keep an eye on this spot and our facebook pages for some great toys for the little ones!